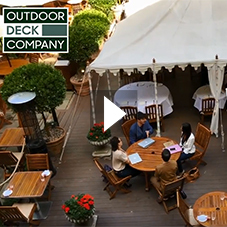 About The Outdoor Deck Company - Barbour Product Search. 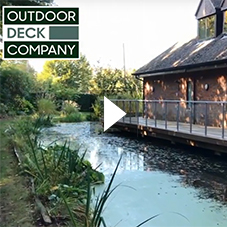 The Outdoor Deck Company is one of the UK’s largest suppliers and installers of external high-quality decking using premium grade timbers from the USA, Europe and UK. 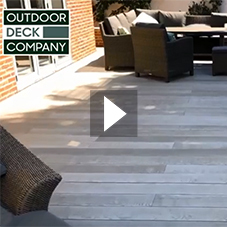 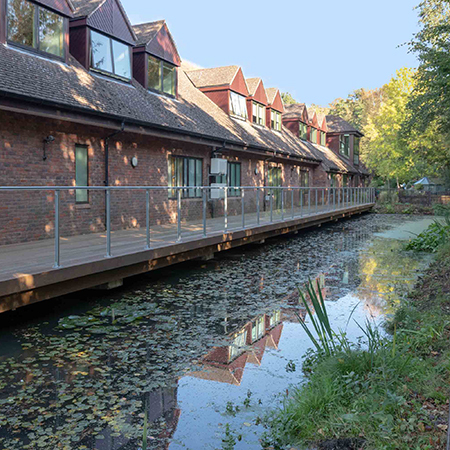 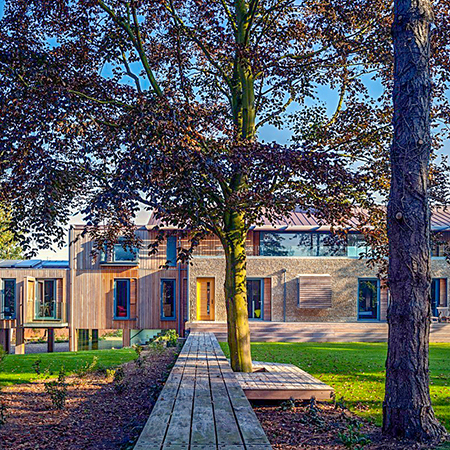 The company was founded in 1997 and has over 20 years’ experience in the decking market both in the UK and abroad and operates a nationwide service. 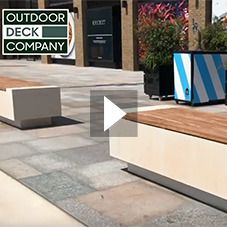 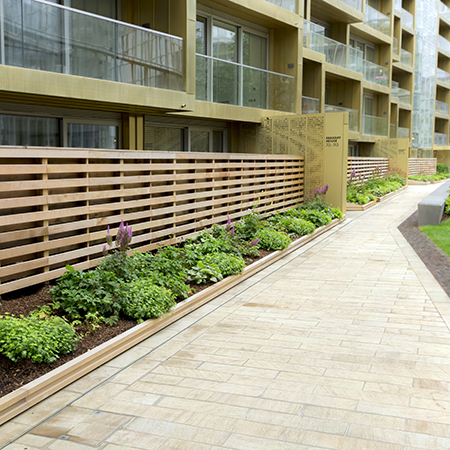 The Outdoor Deck Company uses high quality FSC and PEFC softwoods, hardwoods and composites for the commercial and high-end domestic sectors. 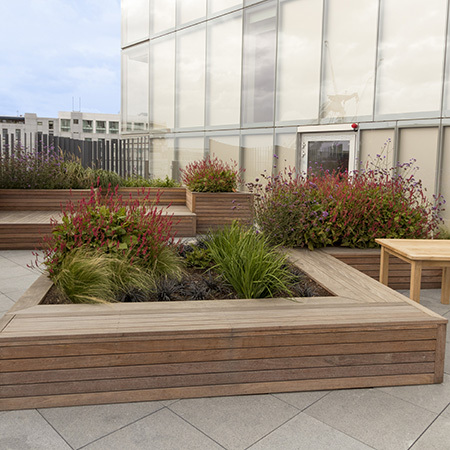 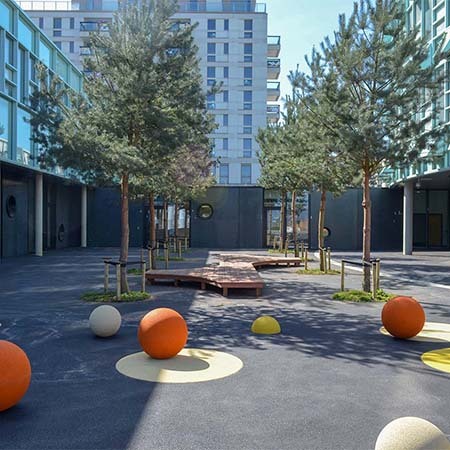 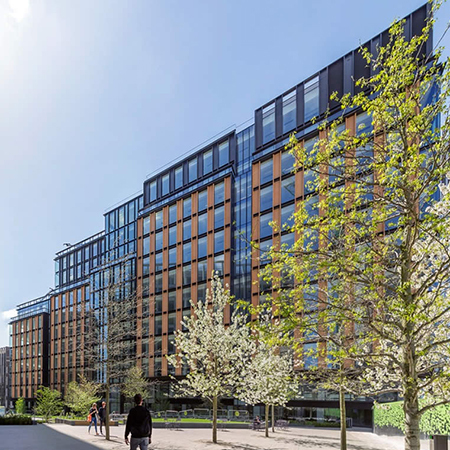 We provide a supply only or a full design service from initial concept to installation and employ our own expert nationwide construction teams. 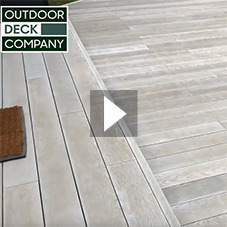 All decks are guaranteed against rot or any insect decay for up to 40 years. 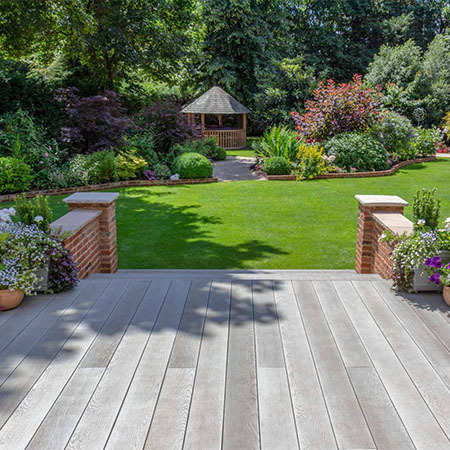 Grad decking, decking, composite decking, timber decking, timber deck, composite deck, timber structure, balustrades, pergola, cladding, iroko, ipe.